Fun fact: Did you know that all cacti are actually succulents, but not all succulents are cacti? I have long been fascinated by these beautiful plants but never really understood what they were and what it takes to grow them. I spent a long time convincing myself that I would eventually kill any and all succulents that came my way, so why bother growing them? I am so glad to report that I have kept my succulents alive and thriving. Many of you might know that growing in our area can be a little tricky, with our soils and climate. The wonderful thing about these “juicy” plants is they can be grown both indoors and outdoors here in the high desert of northern Nevada. Another perk: Succulents can be relatively low maintenance. 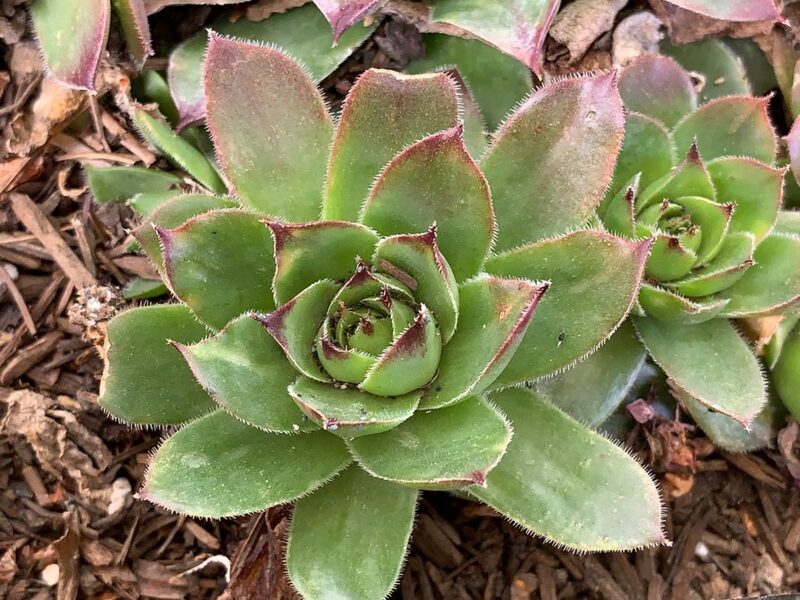 I will provide you with some general guidelines to keep your succulents thriving, but keep in mind, different varieties may have slightly different needs. Hedgehogs” that break away from the main Hedgehog succulent can be planted. Photo by Leilani Konyshev. Master Gardeners test a variety of succulents in Cooperative Extension’s Master Gardener Demonstration Garden. Photo by Jenn Fisher, Cooperative Extension. Hens-and-chicks grow well in northern Nevada and produce baby rosettes. Photo by Leilani Konyshev, Cooperative Extension. As with all plants in your landscape, it is important to decide which to plant and where to plant them. For indoor succulents, place your succulent in a sunny location and keep your plants as close to a window as possible. Keep in mind that it is possible to sunburn your succulent, so keep a close eye on their location. If your succulent is not getting enough sunlight, you might notice that the plant starts to stretch out towards the light source. If so, move it closer to the light. For outdoor succulents, make sure to pick a spot in your garden that has as much direct sunlight as possible. 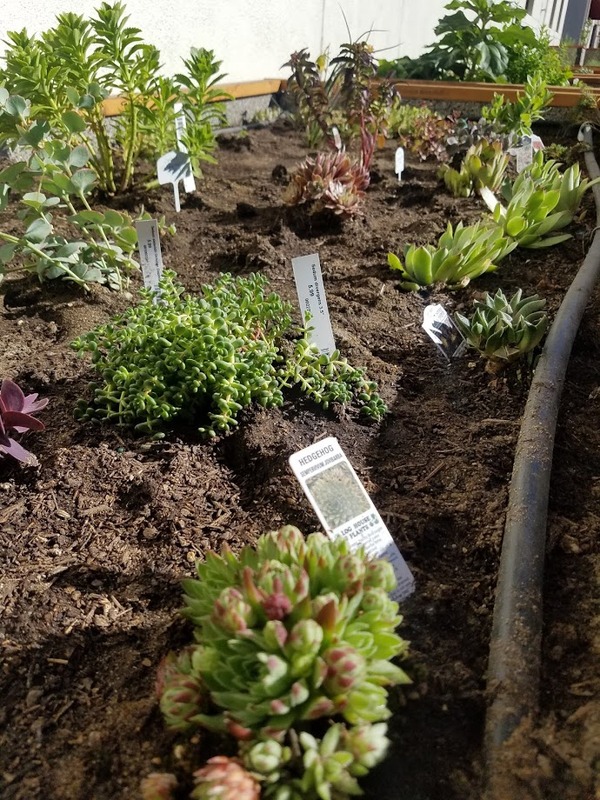 Many succulents can thrive in a variety of soil types, from sandy to gravelly. Typically, your soil pH should be in the range of 6.5 to 7.5. As I have learned the hard way, the biggest takeaway for growing succulents is to make sure you have well-draining soil. Overwatering succulents is a big deal and can be detrimental to their health. The roots of succulents absorb water fairly quickly; a succulent that is constantly sitting in wet soil with no drainage could be susceptible to root rot. Also avoid containers that do not allow your plant to breath. Unglazed clay pots work well. 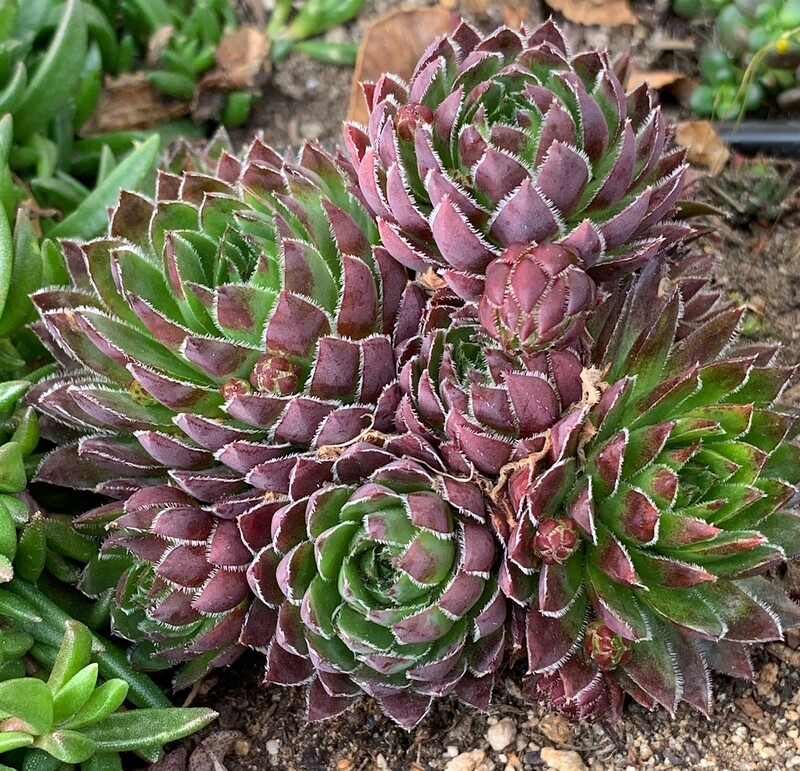 Some of my favorite succulents are the hens-and-chicks (Sempervivum tectorum) because they are very hardy and grow beautiful rosettes; the “hen,” or original rosette, will produce baby rosettes, or the “chick.” In our Master Gardener Demonstration Garden, we have seen success with the Cooper’s hardy ice plant (Delosperma cooperi). This is a great succulent for groundcover that grows fast and produces a beautiful flower, ranging from shades of pink and purple. It will add a splash of fun texture to your garden. We have also seen beautiful results with the Sempervivum, or “Hedgehog,” succulent. This succulent will also grow smaller “Hedgehogs” that will eventually break away and roll off. You can plant these too. There are many great resources out there to help you select your next succulent. Don’t forget to check out your local nurseries for suggestions and selections. Leilani Konyshev is the Master Gardener Program assistant for University of Nevada Cooperative Extension in Washoe County. Have questions about your plants? 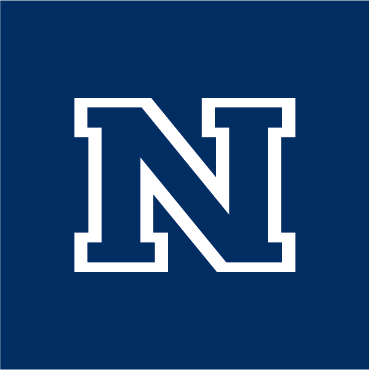 Contact a master gardener at 775-336-0265 or mastergardeners@unce.unr.edu, or visit www.growyourownnevada.com. Is it time to plant the garden?